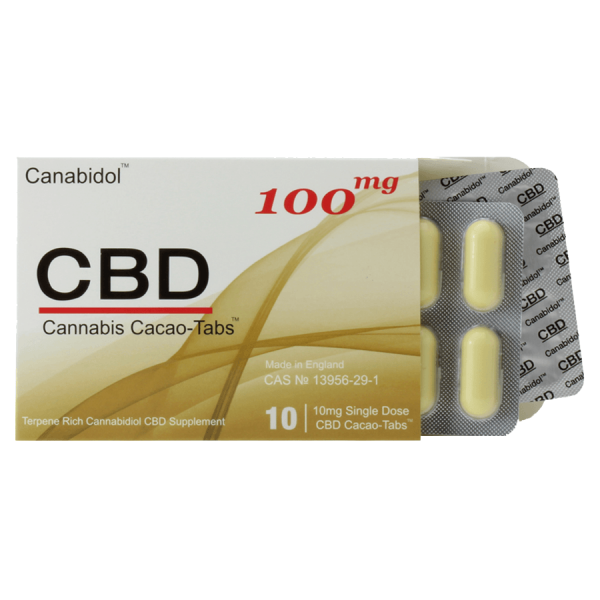 New and improved these 1000mg Gel-Tabs taste delicious and allow for the slow release of CBD through the blood vessels under your tongue resulting in a high proportion of CBD being absorbed into your body. 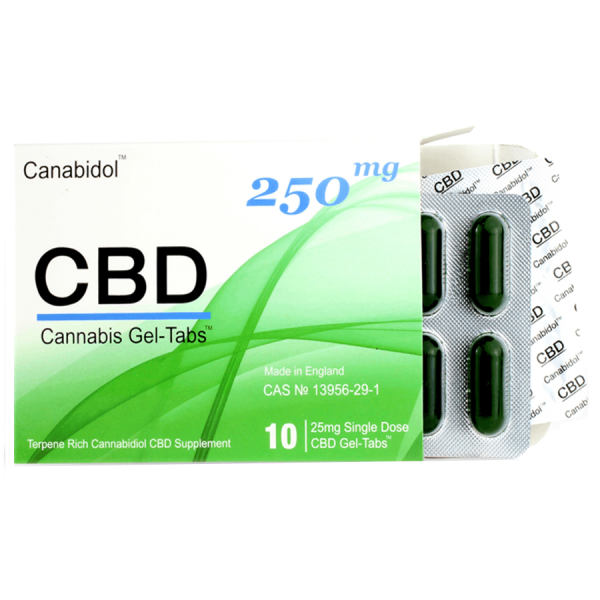 Introducing the New 1000mg CBD Gel-Tabs from Canabidol™. 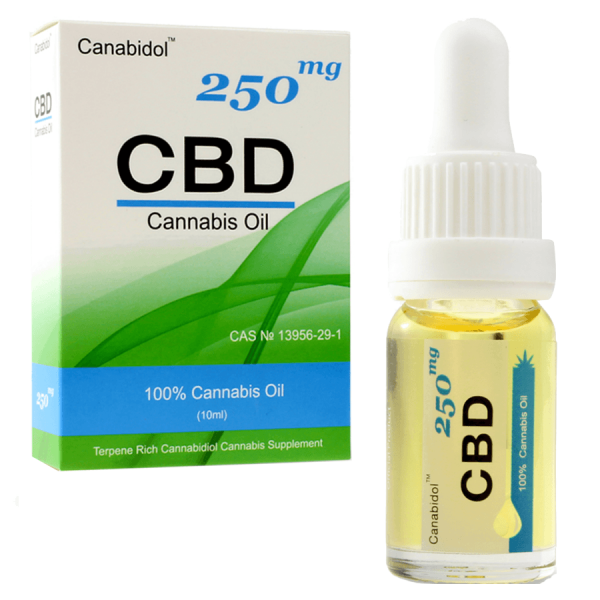 Developed to be the most effective CBD delivery method for CBD into the body. Take 1 Gel-Tab twice daily. 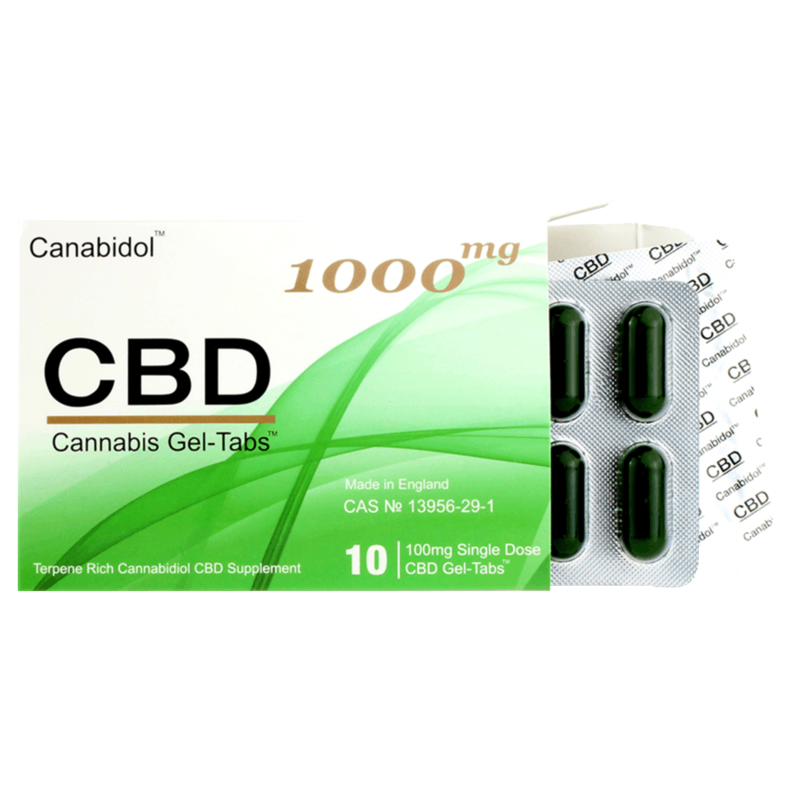 For optimum absorption of CBD let the Gel-Tab dissolve under the tongue for 10-15 minutes. 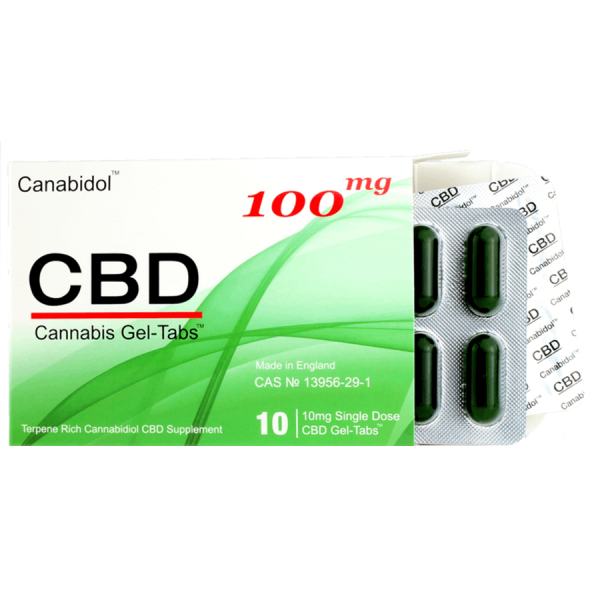 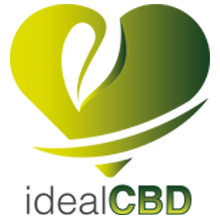 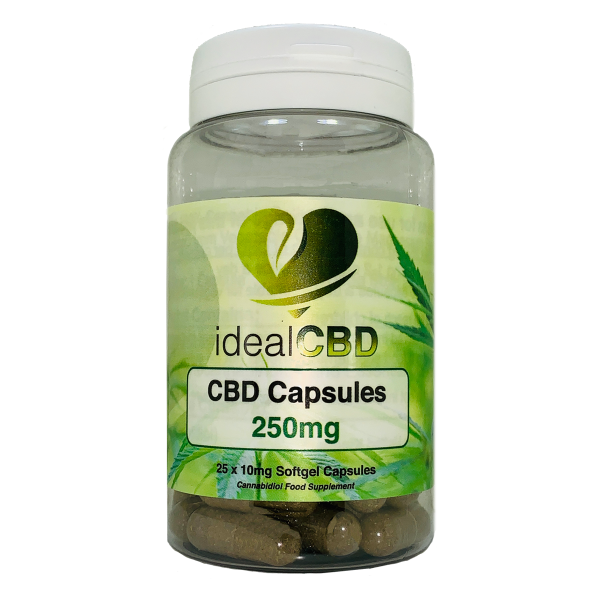 Agitating, chewing or swallowing the Gel-Tab will reduce the bio-availability of the CBD.